A MAN subject to an Offender Prohibition Order preventing him from going near children has been charged after allegedly indecently assaulting a small child in a brazen roadside attack in Sydney. 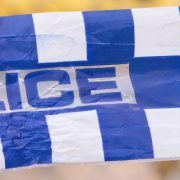 Police said the six-year-old girl was standing on the side of Railway Crescent at Burwood with her mother on Tuesday, waiting to cross the road, when the 38-year-old man approached her. It’s alleged the man walked up and, without hesitation and in full view of the child’s mother and a number of other witnesses, touched the child inappropriately, police said. The brazen attack happened in broad daylight, just after three o’clock in the afternoon. The child’s mother and other witnesses quickly intervened, police said, and the man left the area. 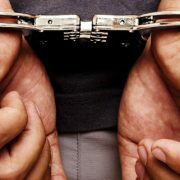 Police were called and, following investigations, arrested the man at a hotel in Ashfield yesterday. 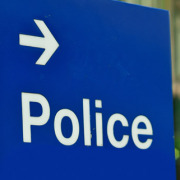 He was taken to Burwood Police Station where he was charged with indecently assaulting a child under 16 years of age and contravening a prohibition order. The 38-year-old was refused bail and was due to appear in Burwood Local Court today.